Pray Tell is very happy to introduce three new contributors! We look forward to hearing their voices. Rev. Lisa Weaver was appointed Assistant Professor of Worship at Columbia Theological Seminary this past January. 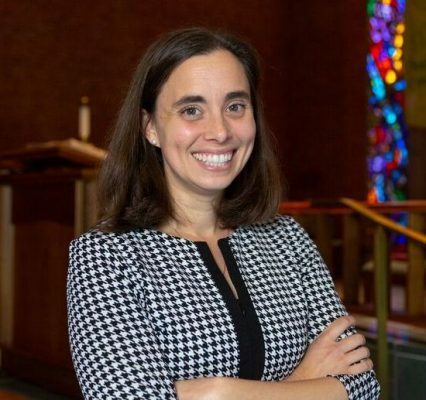 She has a pending Ph.D. in Liturgical Studies/Sacramental Theology at The Catholic University of America as well as an M.Div from UTS (New York), a M.Phil. from CUA, a M.A. at CUT, and a B.A. from CUNY/Bernard M. Baruch College. 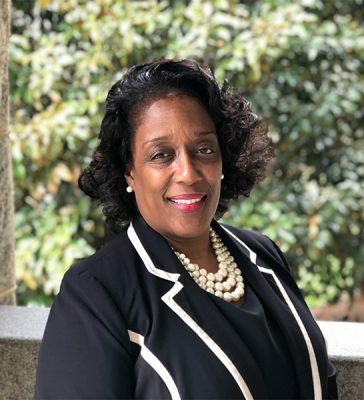 She was ordained by the American Baptist Churches U.S.A. in 2000 and offered pastoral service at Trinity Baptist Church (Bronx, NY) in several capacities for many years. Rev. Dr. Anna Petrin is an ordained elder in the United Methodist Church as well as a scholar, having a Ph.D. in Liturgical Studies and Early Christianity and an M.T.S. from the University of Notre Dame, an M.Div from Duke University, and two B.A.’s at North Carolina State University. Dr. Petrin’s expertise is in the history and practices of Christian worship and has spent several years teaching about liturgical history and sacramental theology. Rev. 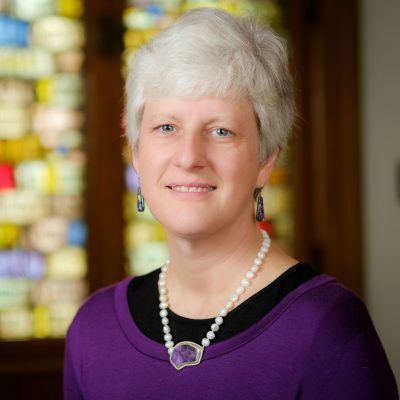 Dr. Jill Crainshaw is an ordained Teaching Elder in the Presbyterian Church (USA). Dr. Crainshaw holds a Ph.D. from UTS, an MDiv. from Southeastern Baptist Theological Seminary, and a B.A. from Wake Forest. She has several published works, including her most recent work When I in Awesome Wonder: Liturgy Distilled from Everyday Life (Liturgical Press, 2017). Dr. Crainshaw places special emphasis on the religious leadership and how it is related to social justice and experiences of human life. Welcome to Pray Tell! Thank you for sharing your wisdom and expertise with our readers!